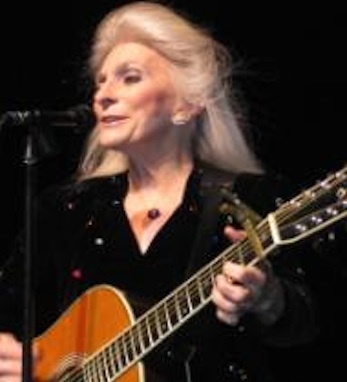 For more than 40 years, singer/songwriter Judy Collins has been thrilling audiences worldwide, none more than at her recent Café Carlisle appearances in New York City where she sang songs from her new album, Paradise. One of those songs is about and is dedicated to the 343 firefighters who lost their lives on 9/11 in the collapse of the Twin Towers. Collins talks about how she visited different firehouses in New York to sing the song for the firefighters, saying she wanted to make sure that it was okay with them before she recorded it.